Central Indianas highest quality fairytale characters! 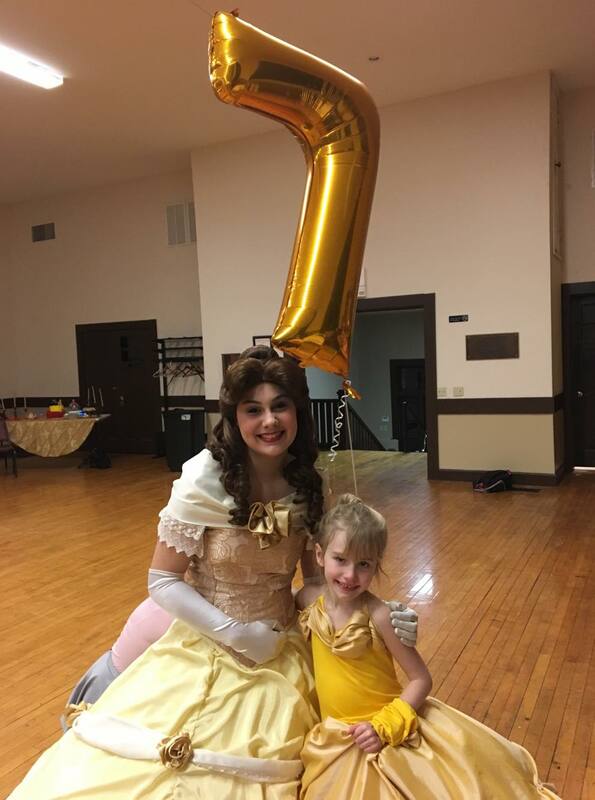 Surprise your little one by inviting their favorite princess to attend their birthday! With a large selection of characters and diverse cast, we strive to offer the highest quality act and look! Absolutely beautiful, elegant, and was wonderful with the children at our Meowathon. We will be asking for her again for future parties! Our daughter's third birthday party was a huge success with these two special guests. They were on time, read a story, sang songs, and helped with the birthday cake. She was so surprised when the front door opened and saw them. Plus both Anna & Elsa sang beautifully!! Elsa the snow queen came for my daughter's birthday. She was very friendly, sang beautifully and kept my daughter and her friends engaged whirl she was there. I highly recommend their service. Great job!! They did a wonderful job! I had a wild and crazy bunch of kids and they still did a great job with the kids ❤ will definitely use them again! Thank you for this glowing reviews Annie! We enjoyed celebrating with you and can’t wait to meet again in the future! 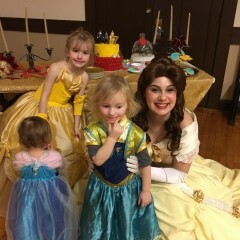 The Frost Sisters showed up to my daughters 3rd birthday and were the talk of the party! They danced and sang and gave the girls the most memorable party! I can't thank Ashley enough! You won't regret booking them! Thank you so much for your kind review! We truly enjoyed celebrating Liza's birthday and we hope we can celebrate many more! Upon arrival, your chosen guest will enter the venue and do introductions with each child. Depending on which package you have chosen, she will host a sing along, color with the children, tell a story, help with cake and gifts and take as many photos as you'd like! 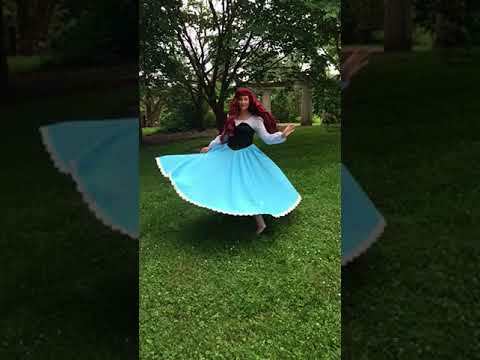 We strive to offer a unique yet memorable birthday by bringing your child's most beloved fairytale characters to life! 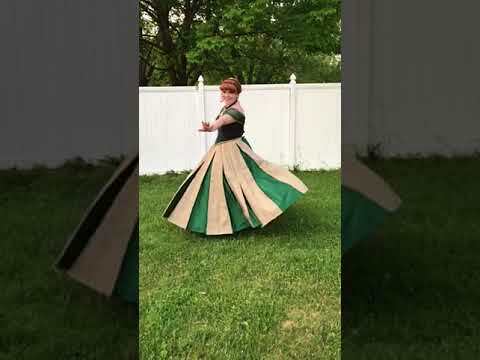 We are excited to announce that we have several new princesses that have joined our kingdom and many of our princesses have received new gowns! 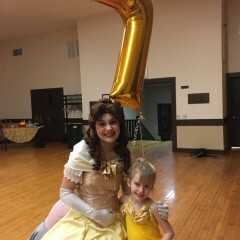 After growing up watching the movies and loving the beautiful dresses and actions of princesses, who wouldn't want to be a princess? Thus Once Upon a Princess was born! 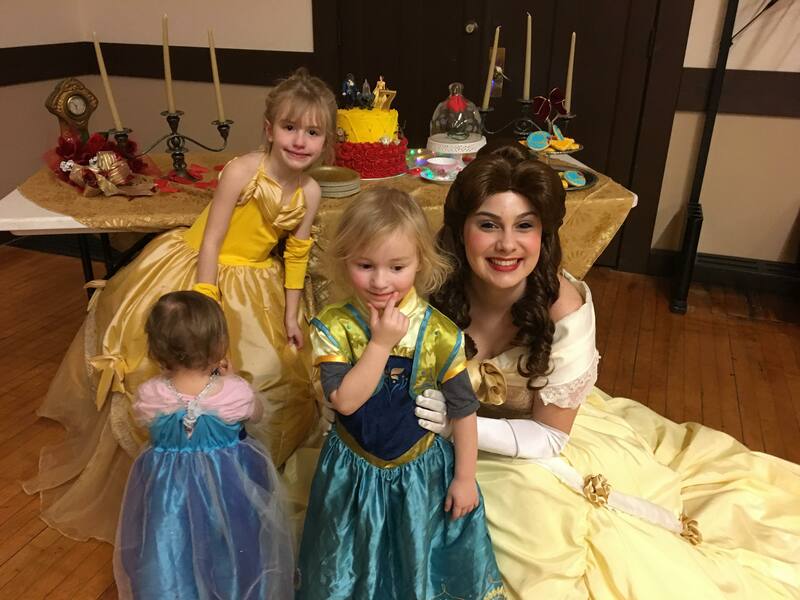 We are here to offer spectacular opportunities for your little princes and princesses to meet the characters they know and love! In addition to birthdays, we also host events and attend charity events! Your guest will need a chair and a space big enough for the children to dance and sing.